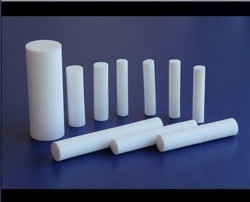 Pioneers in the industry, we offer ptfe sheets and ptfe rods from India. 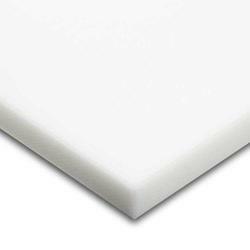 Since our incorporation, we are providing PTFE Sheets for which, we are well-known manufacturer & exporter. The sheets offered by are developed in two ways namely, molded form, which is rigid in nature for higher thicknesses and skived form, which is flexible for thin sheets. Additionally, we offer customization facility on the basis of sizes to suit the demands of clients. Ours is a prominent organization, engaged in offering a comprehensive range of PTFE Rods. These rods are manufactured in extruded form for smaller diameters and molded form for larger diameters. Suitable for manufacturing corrosion resistant gaskets & seals, our offered rods exhibit astonishing chemical resistant properties and have the lowest coefficient of friction. Looking for PTFE Sheets and Rods ?